Let’s be honest about this post. It’s inspired by Ben Brooks page of the same name where he lists of number of products that he considers to be the best. In some ways I’m well-placed to produce a similar list because, when I’m looking to buy something, I tend to agonise over design far longer than I should to try to choose a product that will meet my needs and also last well. I’ve previously written about the principals I try to follow when buying something. Make sure it’s well-designed from good sustainable materials and will last for a long time. I can’t make it myself for less money than it cost to buy. This is quite deliberately an opinionated list and it’s quite possible that someone else would look at these things and conclude that another product would do just as good a job. They would be wrong. The only rule I am setting myself is that items listed here must be available to buy today. That means no recommendation for the best calculator ever. I’ve been a member of the Scotch Malt Whisky Society longer that I care to remember. As their offerings are not freely available I must choose something else. 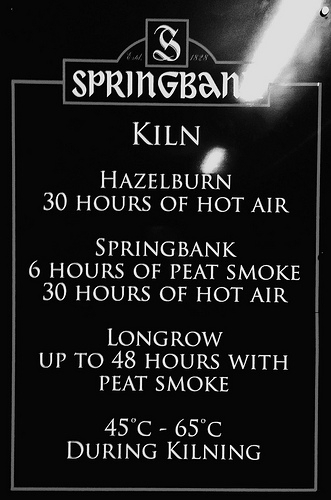 I’m going to recommend 18-year-old Longrow, part of the Springbank stable of whiskies. 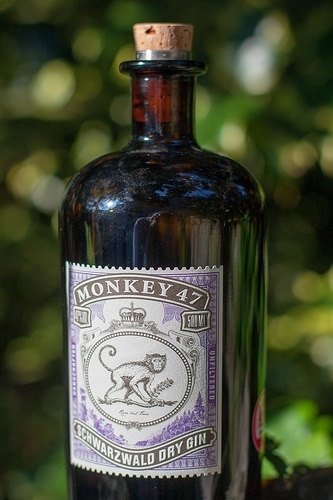 Monkey 47 gin is the most deliciously complex gin I have ever tasted. It’s presented in a gorgeous little apothecary’s bottle and has an interesting history. With an absolute minimum number of moving parts and producing no jagged edges, I would go out today and buy another Fissler Magic Edition tin opener. Like Ben Brooks, I don’t think I would ever find a better knife that the Chris Reeve Small Sebenza. My recommendation would be the ‘Insingo’ model with its less-aggressive blade style. The Incredibell Brass Solo is the perfect cycle bell. It sounds friendly and the design allows you to precisely modulate the volume. 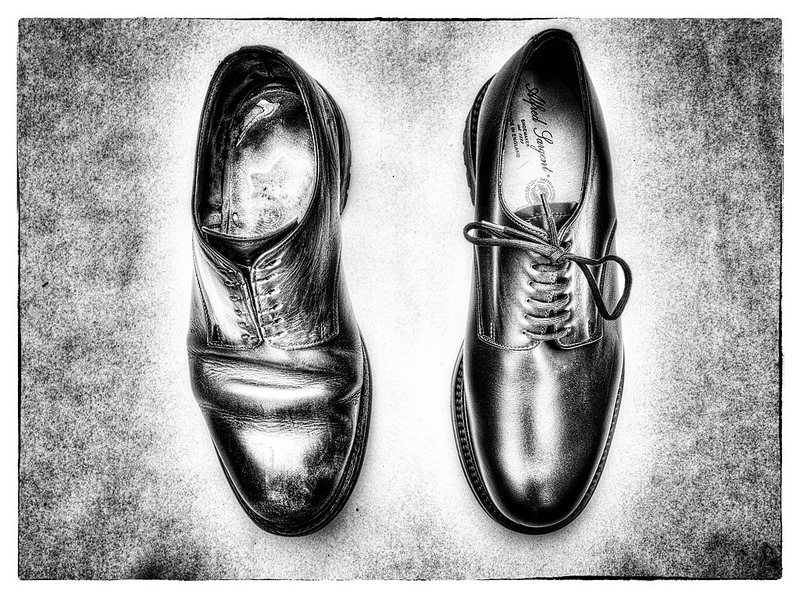 Alfred Sargent Maine shoes with waxy black leather and commando sole. I’ve used the same Kyocera ‘Kyotop’ ceramic cooks knife for two decades and had to sharpen it once in that time. For the last few years I’ve been using Stiwex professional washing-up brushes because they are simply indestructible. It’s worth avoiding supermarket brushes and getting one of these to save yourself a fortune. I enjoy the ritual of shaving and having the time to do a good job. For that reason my recommendation is the Feather Artist Club straight razor. 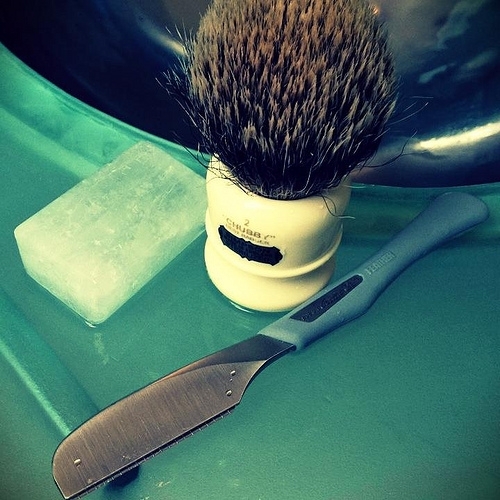 This takes a dangerously sharp blade but will produce a fantastic shave in a single pass. 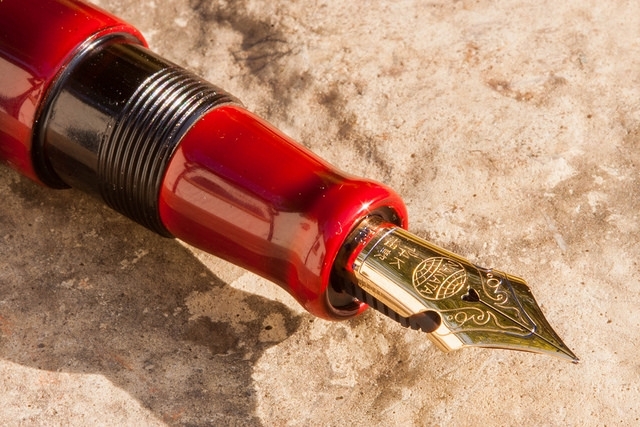 For me it’s not simply about the pen — it’s the combination of pen and ink that makes writing with a fountain pen such a pleasure. My Nakaya Aka-tamenuri, portable writer loaded with Pilot Iroshizuku yama-budo (Crimson Glory) is the best pen I’ve ever used. As an aside my favourite pencil and I have been together for years. When I was a student I bought a Faber Alpha-matic pencil for what was probably a small fortune at the time. This is a thin pencil that automatically feeds the lead through as you wriite and the build quality is outstanding. 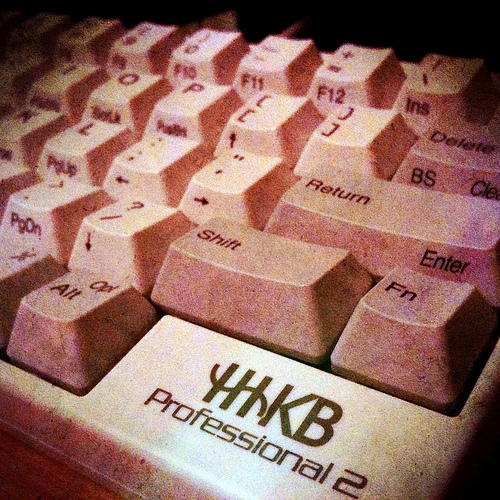 My choice is the Happy Hacking Keyboard professional model. As this is my game I’m also going to mention the Matias Tactile Quiet Pro keyboard and the legendary Apple Extended II keyboard, both of which are a joy to use. Open a tab in your browser and go to the site ‘You are listening to’. Enjoy the unique balance of ambient music and live police radio feeds as you work. BBEdit - If I were only allowed one application to write in it would be BBEdit. Every major update brings new features and it is a tool for writers as well as engineers and coders. Even the underlined miss-spelled words are subtly better. 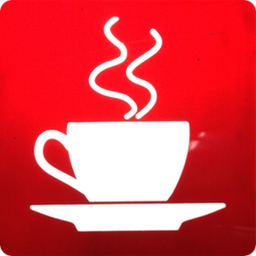 Day One - The best journalling app for the iOS/OS X world. Weather Line - As a cyclist, accurate local rain forecast is worth paying for. Weather Line uses the Dark Spy API to help me spot gaps in the rain or work when to leave work just before rain starts. I do have a lot of time for the word ‘unctuous’ though.